If you don’t have a dedicated marketing team it is very hard to stay competitive in the ever-changing landscape of digital marketing. For example, just look at how the big players in the social media world have changed (Facebook, Instagram) in the last 12 months, and who knows where we will be this time next year. Staying up to date on these changes is impossible for most entrepreneurs and business people. You’d simply lose too much of your own time that you should be focusing on your own area of expertise. 1. Maximizing your advertising spend and making sure you have multiple sources of new leads. Doing these three simple basics better than your competition means you dominate! If you don’t know how to do these… what do you do? You can either hire a single marketing guy to do it for you, it’s a good start, although a lot of skills for one single person to master effectively! Alternatively, you can hire a full team, but that starts to get expensive, and you probably don’t need them all full time, so it’s a lot of wasted money. Or you can hire our team as your “marketing partner”, paying a mutually agreed monthly retainer, and then have the right to use our skills and knowledge only when you need us. First, connect with us and get the conversation started. Then we’ll ask you a few questions about your business and your goals, so we can prepare for a strategy session. Here we will outline what we feel is the best way to reach your goals, then, if we have common ground, we can start to work together. No long term contracts, no crazy set up fees. If you like how we work you keep paying, and if you’re not happy you don’t. 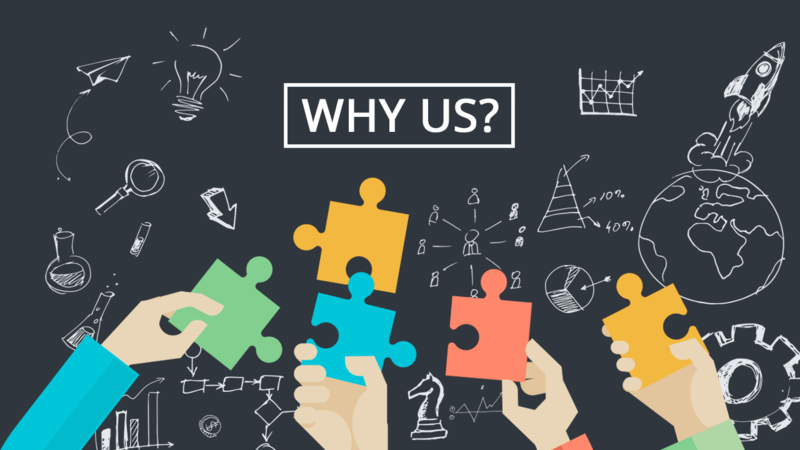 If you are looking for a possible long-term marketing partner… so you can do your own thing, safe in the knowledge that your marketing is handled by hard-working, highly skilled and dedicated professionals then connect with us, and let’s chat!